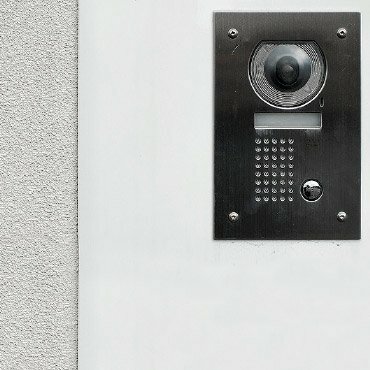 Intercoms systems can significantly increase your level of security by serving as an added form of surveillance. 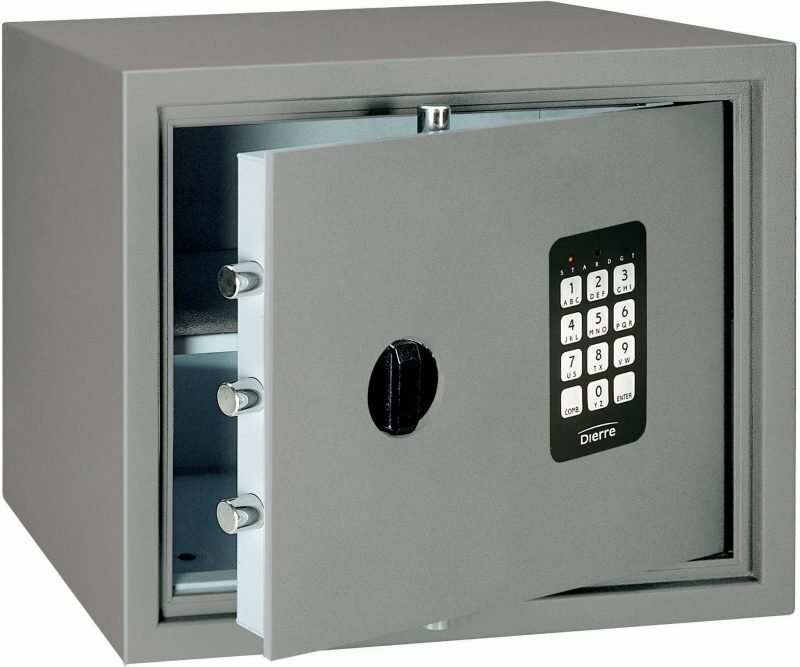 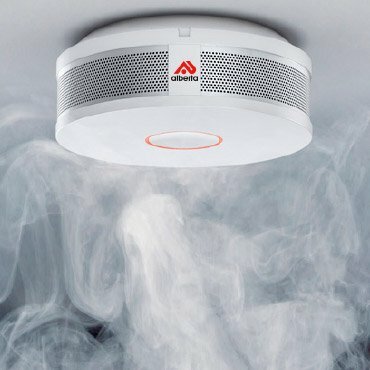 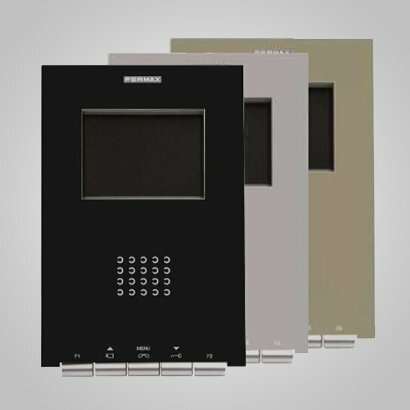 When an intercom is also connected to a door release system, you can unlock the main door from anywhere in the premises to let visitors in. 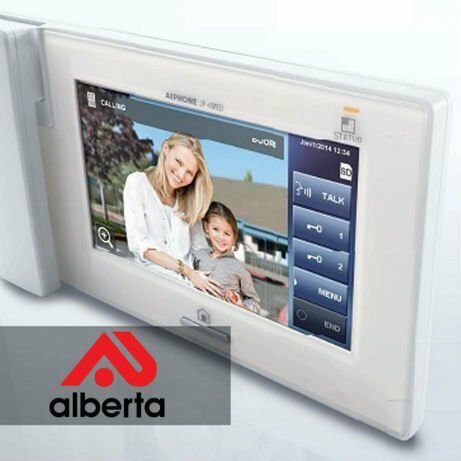 Intercoms come in different forms; some of which just have audio while others can include video, adding more security to your business. 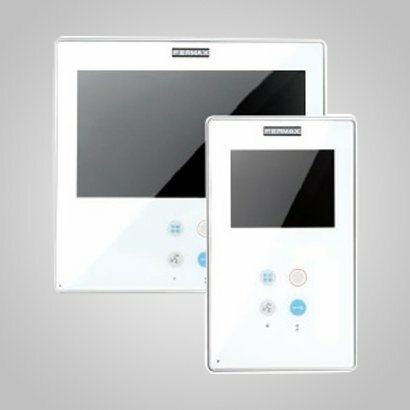 You can also choose from a handset Video Monitor Entry System or a hands-free Video Monitor Entry System.